We are humbled to have been asked to be a part of this year’s festival at Horning’s Hideout in North Plains, OR hosted by The String Cheese Incident. It is an incredible honor to take part in such a special Summer event. For those of you who have purchased tickets to the sold out weekend of entertainment, stop by the Cascadia Stage on Saturday afternoon to catch a few AP jams in the Sun. 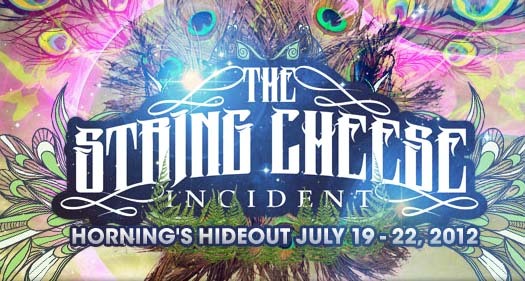 Check out www.stringcheeseincident.com for more information, full lineup, and event details.